Cowboys defensive end Jeremy Mincey will undergo minor surgery on his right elbow on Thursday, but is expected to be ready to go when the team opens its offseason workout program in April, according to multiple reports. 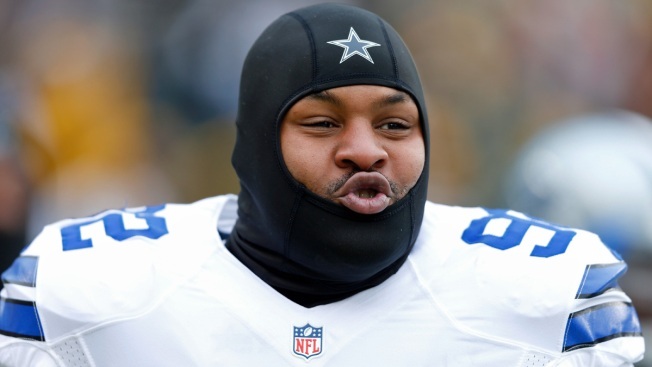 Mincey led the Cowboys in sacks with six in his first season with the team while appearing in all 16 games, as well as both playoff games. He came to Dallas as a free agent last March, signing to a two-year, $4.5 million deal after splitting the 2013 season between Jacksonville and Denver. He appeared in Super Bowl XLVIII as a member of the Broncos. A Florida product, Mincey was a sixth round pick of the New England Patriots back in 2006, but never made it out of camp with the team.